Any person with a responsibility for First Aid within their workplace or any person with an interest or desire to learn more about dealing with sudden heart attack casualty. Any person with a ‘have a go’ attitude at an incident. 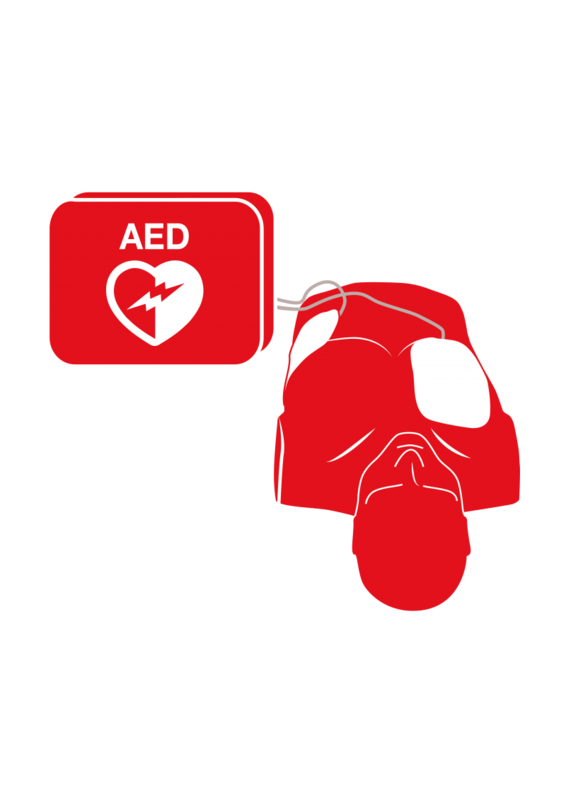 To enable the First Aider to recognise and deal with suspected heart attacks anywhere that has the facility for the use of an Automated External Defibrillator. A Reax statement of medical fitness to be signed prior to the commencement of the course. A reasonable level of fitness will be required to complete the practical element of this course.